Rebecka Rolfart (former guitarist in Those Dancing Days and bass player in Vulkano) is back this time with her band The Hanged Man, and this sick track Blåkulla. Their upcoming full length debut album Of Blood Is Full was recorded during the summer of 2016 at Palazzo Stabile, an old winery in the small, beautiful village of Castelletto Molina in northern Italy, and then finalized at Studio Dubious in Stockholm, Sweden. 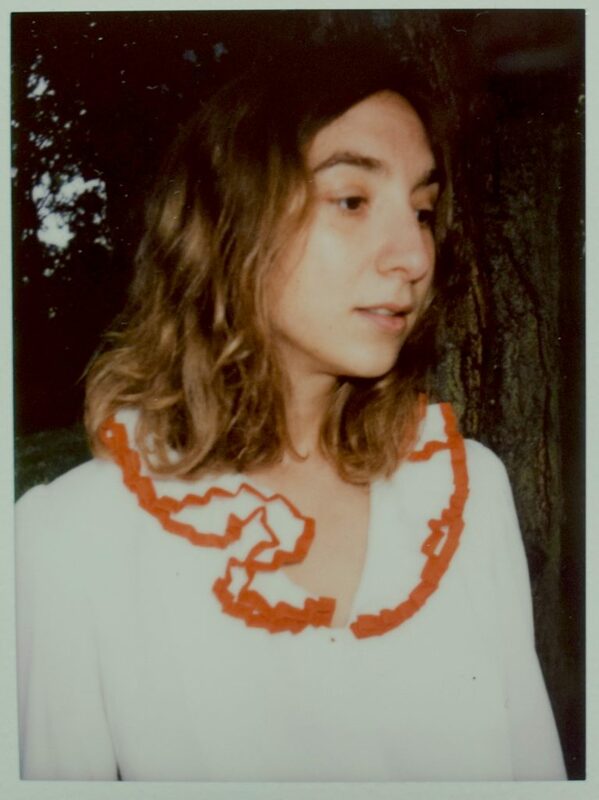 The main inspiration for the debut album comes from Rebecka Rolfart feeling just like her chest had been overgrown, with something hidden inside her heart. The nine songs on the album form a collection of memories, dreams and fears – all a perfect blend of darkness, cinematic psychedelia and pop. Rolfart has written the complete album and together with her band members arranged the songs to the final creations. In the meantime of the album release (major pre-congrats to them) listen to Blåkulla below.